Top 20 Restaurants in Hermanus 2017. The Overberg town of Hermanus is about so much more than its famous whales because, while it is our Whale Capital, it is also a surprisingly good foodie destination, with a host of upper level and casual eateries alike to satisfy your hunger. 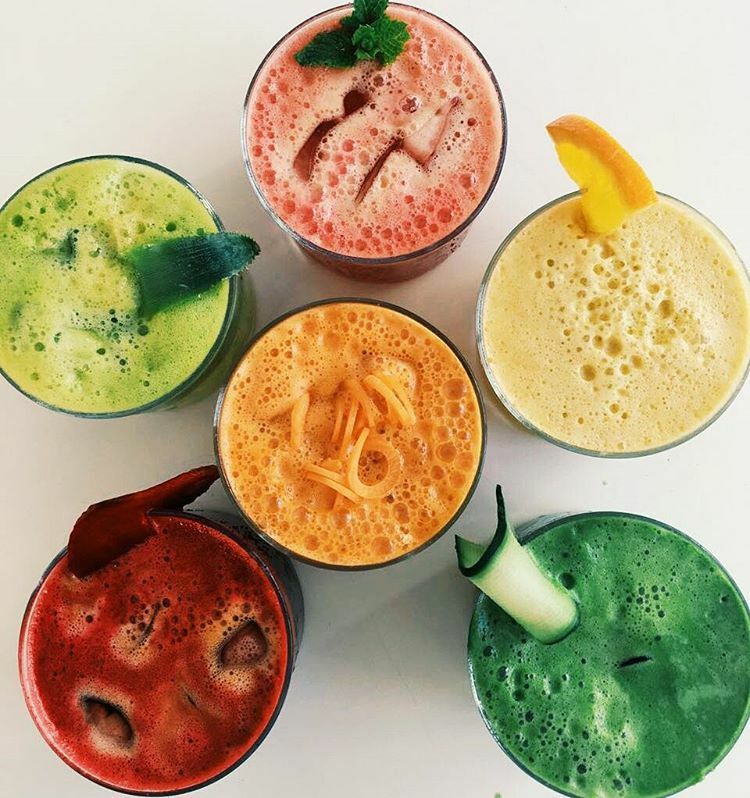 This fresh and vibrant bistro (with a light, fun interior), located in Main Road Hermanus, focusses on serving quality meals – like sweet and savoury pancakes, adventurous salads, good burgers, tacos and even some Banting-friendly dishes too – all made with love and care. This bistro is an inviting splash of colour and refreshment in more ways than one and is well worth a visit! Located on the picturesque Creation Wines estate – high up on the stunning Hemel-en-Aarde Ridge – food and wine tastings can be enjoyed at this leading winery’s bistro, which, importantly, is also a child-friendly venue. Aside from a choice of cheese, chocolate, charcuterie and tea-and-breakfast themed wine-pairing menus, guests can enjoy a range of tapas, as well as a three-course pairing menu made up of salads, soups, poultry and meat. Petri and his team provide visitors with a warm welcome at this bistro where great, “craveable” food and a relaxed vibe reign supreme. At Pear Tree, you can enjoy everything from tasty breakfasts, light lunches, delicious mains and even decadent desserts, as well as winter warming hot beverages, wines and beers to wash it all down! If you’re looking for a unique dining experience with an air of history to it in Hermanus, then Fishermans Cottage is the place for you. Providing an intimate and atmospheric restaurant vibe, this eatery is housed in a building originally built in the late 1800s before it was turned into the restaurant we know today in 1991. The food reflects the coastline’s rich seafood, though there are also meat and vegetarian options on offer here, with plenty of chef-owner Anton’s specialities available on the daily blackboard menu. As the name suggests, at Source, it’s all about getting back to basics and focussing on the fresh produce and ingredients that combine and make up a dish. Chef Warwick Taylor and his team take great pride in their establishment and all it has to offer. Here, it’s all about quality food, supporting local suppliers and providing sincere service for their guests’ pleasure. Country vibes and bistro fare are at the heart of family-run, The Cuckoo Tree. There’s a casual, family-friendly atmosphere to be enjoyed here and good food, including its popular, hearty breakfasts. This family-owned business is all big on different styles and tastes, as its name implies, and, although there’s no specific style to their food – exceptional taste, quality and presentation are ever-present. The restaurant caters to both indoor and al fresco dining and both dining experiences provide excellent ocean views, perfect for whale watching (if the season is right). 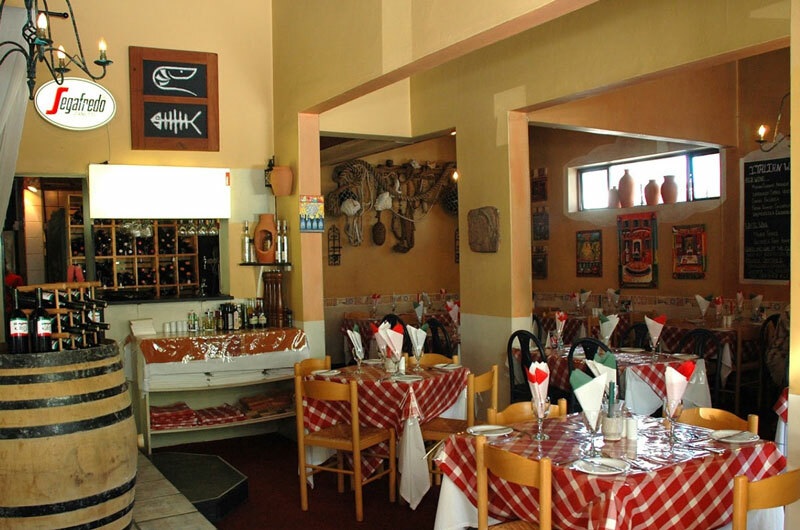 This seafront restaurant – which offers panoramic views across Walker Bay and specialises in international cuisine, with South African flavours – has been on SA’s culinary forefront since 1995. Now in Hermanus, the kitchen offers fresh seafood, mature beef cuts, exotic game dishes and awesome vegetarian offerings, with a range of light meals, salads and desserts too. This restaurant offers delicious food, fine wine, spectacular ocean views and great company, in a place where warm hospitality is a prerequisite. At Burgundy, enjoy the likes of fillet steaks, artisanal breads, fresh, crisp vegetables and so much more in this seaside restaurant, located near Hermanus’s historic, old harbour. Here, at this family-run restaurant in the beautiful Hemel-en-Aarde Valley, one can enjoy good, honest country fare, with splendid dishes (which use seasonal favourites) like lamb shank, fishcakes or even a Mediterranean salad available on the seasonal menu. There’s a delightful, shady terrace to enjoy in summer, while the restaurant also has lovely interiors. 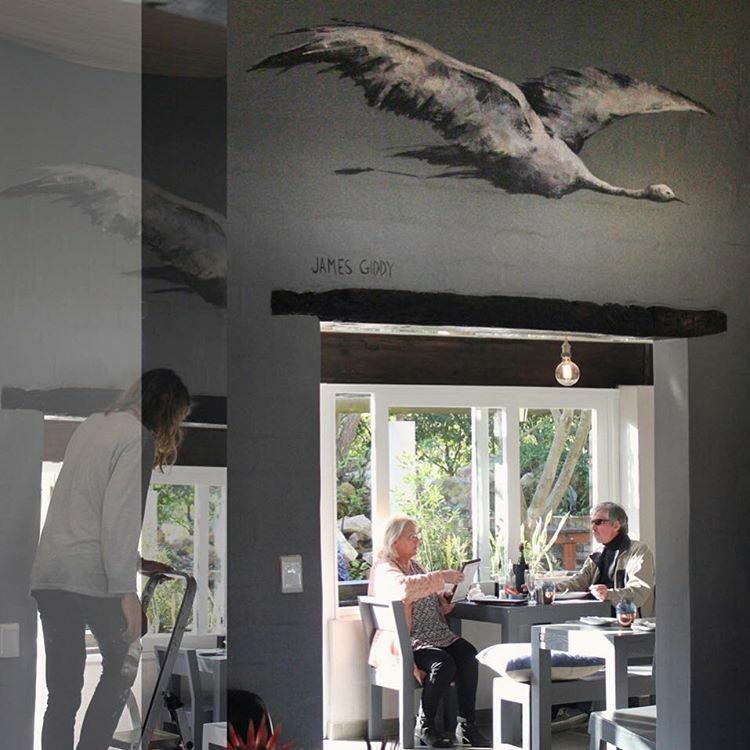 Just Pure is the perfect place to go for breakfast, lunch or brunch in Hermanus. This eatery offers simple, yet delicious homemade meals, made from fresh, natural and locally sourced ingredients. The food portions are generous, the atmosphere is relaxing and the daily changing menu offers seasonally-inspired dishes and old Just Pure favourites alike. With splendid sea views out across Hermanus and Walker Bay, The Rock, as it is locally known, enjoys an excellent cliff positioning. This premium restaurant, overlooking the bustling New Harbour, offers delicious desserts, fresh seafood meals, tasty pork belly and sirloin and much more, brought to you by owner Francois Barnard, general manager Vaughan van Blerk and their dedicated team. This is homely, snug restaurant – with an adjoining book store – offers a few select dishes prepared daily by chef-owner Marieclaire Day. For winter, there’s a roaring fireplace to cosy up to, while, in fair weather, guests can enjoy their meals out in the lovely, shaded courtyard. This beach restaurant offers a selection of breakfasts, light beginnings, sandwiches, mains and, of course, sweets and desserts, with coffee, teas, beverages, wine, beer and cocktails to enjoy too. All their dishes are freshly prepared and their location at Grotto Beach makes them a winner when it comes to a casual, yet fun eat-out experience. Lemon Butta Seafood Bistro – or LB Seafood Bistro as it’s more commonly referred to – specialises in fresh seafood, ranging from tuna, filleted salmon, tender calamari and marvellous mussels too. To complement their food, they also have a great selection of carefully hand-picked wines. This is not your average seafood restaurant, for, as its name suggests, this restaurant is set in a cave, with the terrace on the rocks overlooking the ocean. Enjoy dining on a full a la carte menu in Bietang’s Cave Restaurant and Wine Bar, with whales for company. Offering authentic Italian comfort food and rich, generous portions at a fair price, Fabio’s is a cosy and welcoming restaurant, which makes for a more relaxed, yet endlessly enjoyable, dining experience. Try their wood-fired pizzas or excellent pastas (like the Spaghetti al Dente), with some wine from the award-winning wine list. Serving the best pizza in Hermanus, this pizzeria offers good service, a warm, friendly Italian atmosphere, and of course: great food too, such as: pastas, salads, and great, yet inexpensive pizzas (complete with thin bases and great toppings). 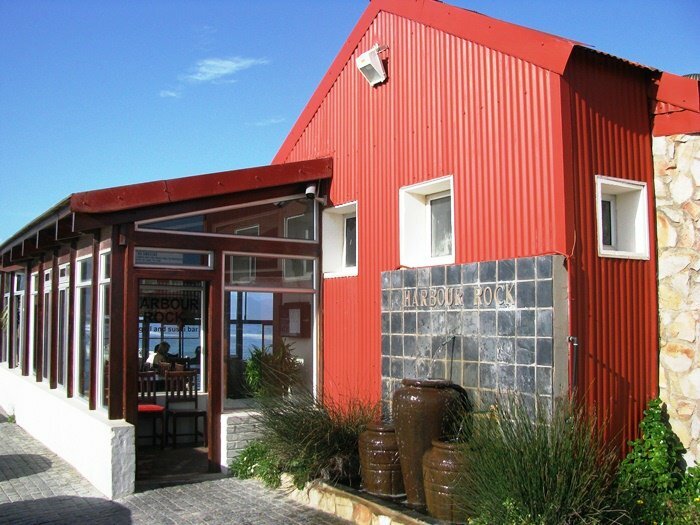 It is an ideal family-friendly eatery overlooking the Hermanus CBD. 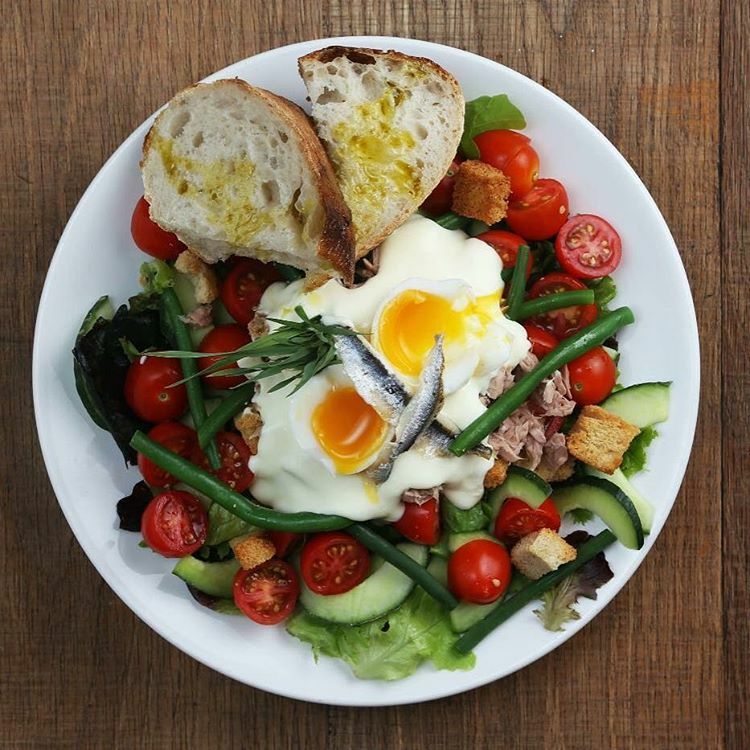 This family-friendly eatery is situated within a beautifully restored, old Heritage farmhouse. Today, old meets new in what is an exciting restaurant and bar space, complete with several dining areas, as well as porch and garden/play area. Chef Lizette uses her experience and family roots to offer food that’s carefully created from excellent flavours and the freshest ingredients. Owner Petri (who also co-owns Fushion) has created a restaurant space where the focus is on the local market in Hermanus. His menu caters nicely towards lunch, light snacks and dinner in what is a truly elegant restaurant space, simply made for delightful dining. These are just some of the top restaurants one can enjoy dining at in the seaside, Overberg town of Hermanus but there are many other great options besides. Previous Previous post: Top 20 Plettenberg Restaurants. Next Next post: Top 20 Durban activities 2017.